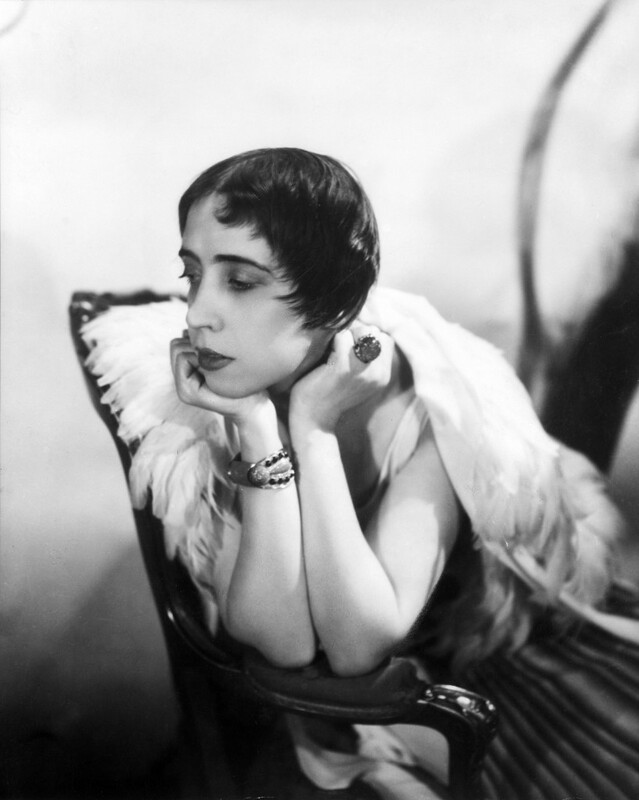 A timely publication, given that Sir Cecil Beaton was born on this day, January 14 (1904), which also signals your last chance to go and see a visionary capsule collection of vintage portraits, focused entirely on the 1930s, by one of the leading photographers of the 20th century. 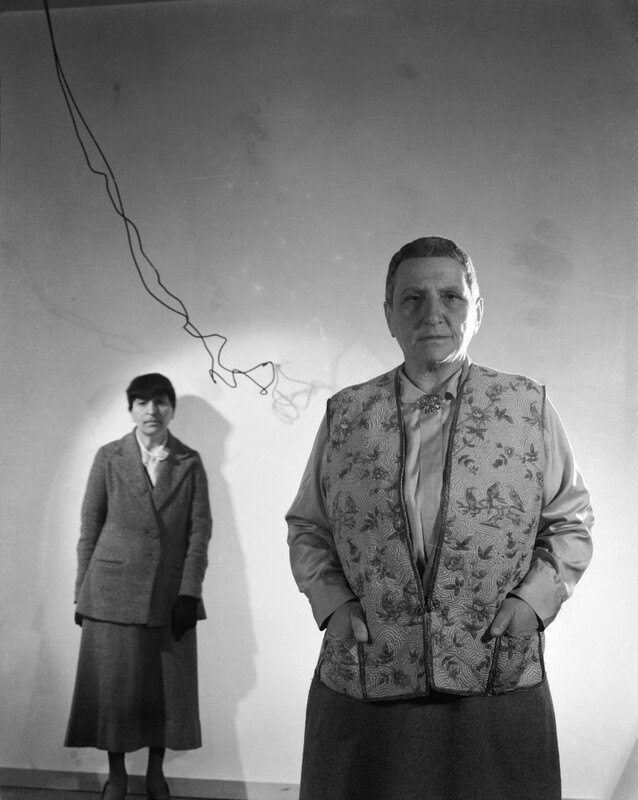 The show closes on Sunday 20 January at the Fashion and Textile Museum in London. 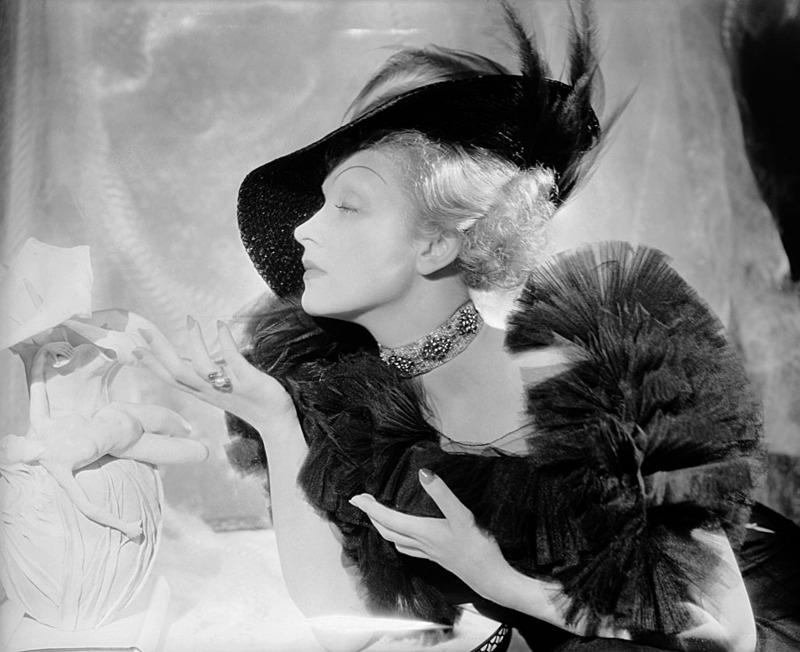 It is part of a broader exhibition entitled ‘Night & Day – 1930s Fashion and Photographs’ which covers the decade’s sartorial style in absorbing detail through a series of tableaux with mannequins, dressed in original outfits and grouped around song titles from the era such as ‘Let’s Face the Music and Dance’. 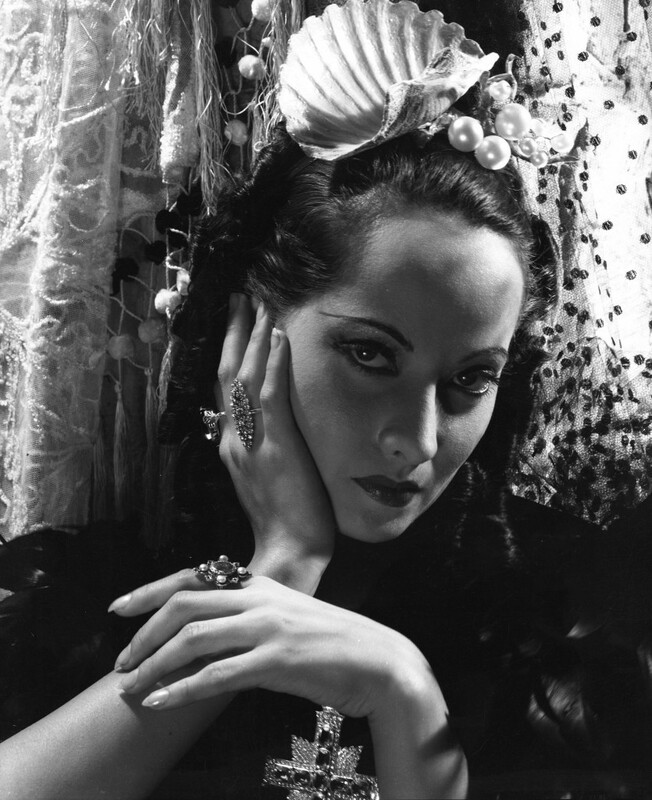 Alongside the fashion exhibits there is a striking display of studio portrait photography by Dorothy Wilding, Madame Yevonde and Paul Tanqueray, as well as a cinema related section and press photography taken for The Daily Herald newspaper during the same period. The latter presents an alternative view of the glamour which otherwise suffuses most of this show. 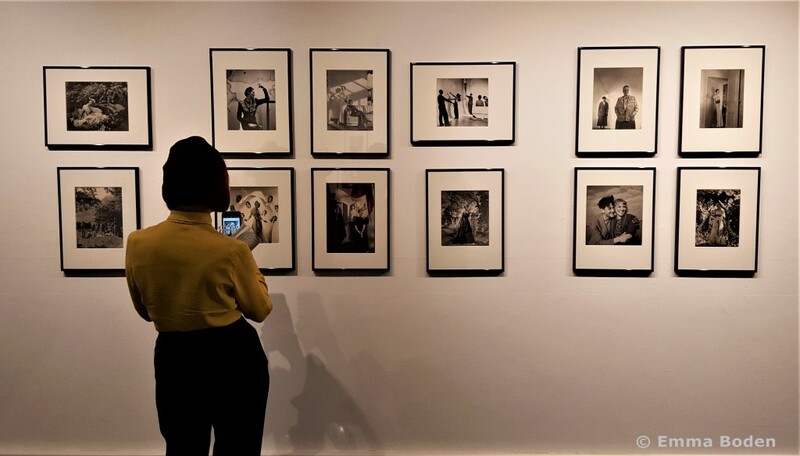 Beaton’s photography currently enjoys a dedicated gallery at the top of the museum, curated by Terence Pepper and assisted by Grace Lee. As the subtitle of this show within a show ‘Fashion, Film & Fantasy’ suggests, the collection encompasses screen stars and iconic fashion shoots as well as images of royals, socialites, designers and other luminaries of the time. Beaton, a multi-talented creative force of nature, is best known as a photographer, a career that he pursued throughout his life. He also became an award-winning costume and set designer for film and stage, produced dreamy interiors and was an accomplished painter, as well as an author and dedicated diarist. ‘Thirty from the 30s’ encapsulates all the reasons why Beaton’s photographs continue to resonate and inspire almost a century later. He clearly had an incisive, often witty rapport with his sitters and this translates into absorbing shots which draw the onlooker in. This combined with Beaton’s acute and far ranging sense of aesthetics and attention to styling produced images which appear utterly natural yet carefully studied in every detail. Nothing seems to be left to chance, even the stray wires that hover in the corner of some of the compositions appear to be deliberate and significant. Here we see backgrounds which range from the stark and industrial through experiments with Surrealism to pure flights of fancy and lavish theatrical compositions created in the studio. In each one senses the willingness of the sitter to be complicit in the creation of a narrative which is enticing and at times intriguing too. Complementing the 30 portraits a slideshow features photographs of Beaton as a host and creator of costume parties at one of his beautiful and much-loved houses, Ashcombe in Wiltshire. Clockwise from top left: cover of Cecil Beaton’s Scrapbook, published by Batsford, 1937; Cecil Beaton in fancy dress as an Easter Rabbit for his Fête-Champêtre at Ashcombe with co-host Sir Michael Duff standing behind, dressed as Achilles, photograph by Cecil Beaton, 1937; “Mr. 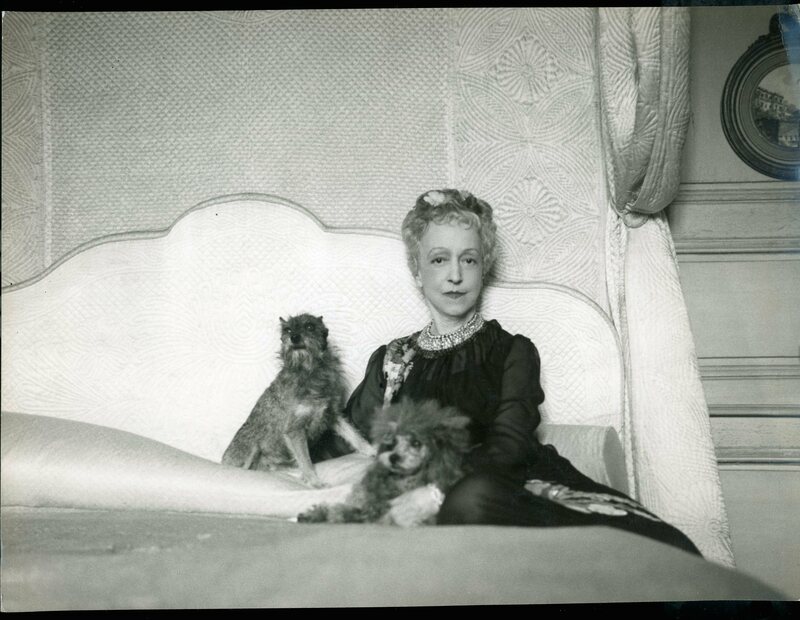 Beaton – To One Hare Add Three Eggs”, Cecil Beaton in fancy dress, as before, photograph by Anthony, 1937; Mrs George Grant Mason Junior and Miss Consuelo Villa (bottom right) photographs and costumes by Cecil Beaton, 1937; all courtesy of a Private Collection. Showcase snapshot by Armadillo Central. 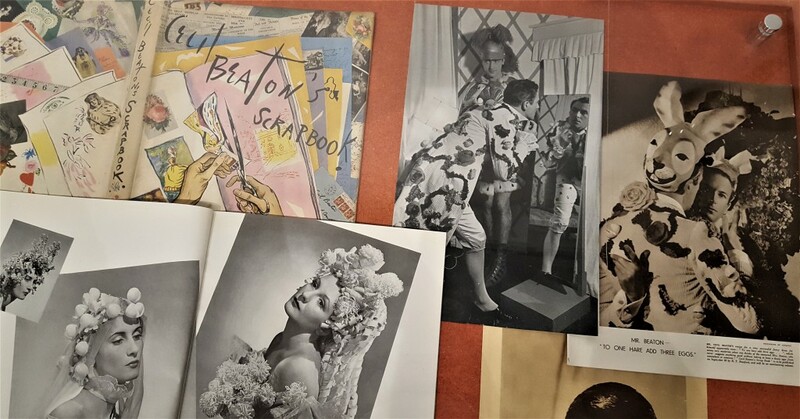 Adding background to the story, a showcase displays various print items from a private collection, notably the cover of Cecil Beaton’s Scrapbook, which was published in 1937 (he created many others, unpublished), and pictures of the photographer and guests in playful fancy dress costumes. Beaton’s famous ‘rabbit coat’ (as seen in the showcase above) has been reproduced for the exhibition by interior designer Andrew Ginger with Clare Proctor, based on the original which resides in the Victoria and Albert Museum. 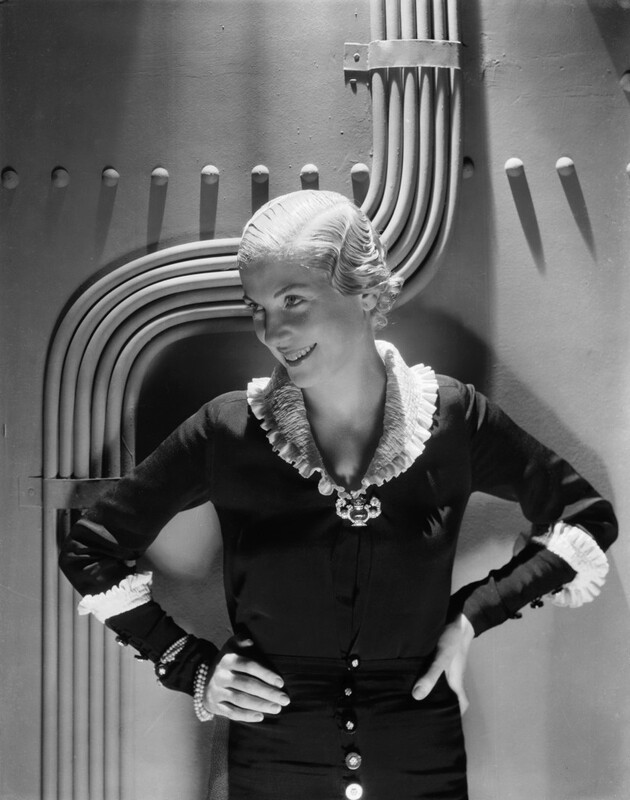 Costumier Madame Karinska’s 1930s creation had real egg yolks dancing inside the egg shells – which naturally splashed out when worn – and was complemented by breeches embroidered with beetles. Beaton wore the jacket as his first costume of the night to his Fête Champêtre party at Ashcombe on the 10th October 1937. There is just enough on show to give one a sense of the fascinating character that Beaton was, along with a glimpse into his working and private life in the 30s. There is also a hint in some images of the more serious photographs that he would later produce, documenting the World War that was sparked at the end of the decade. A small but perfectly composed exhibition which is insightful and entertaining. Don’t miss it if you’re in London this week! 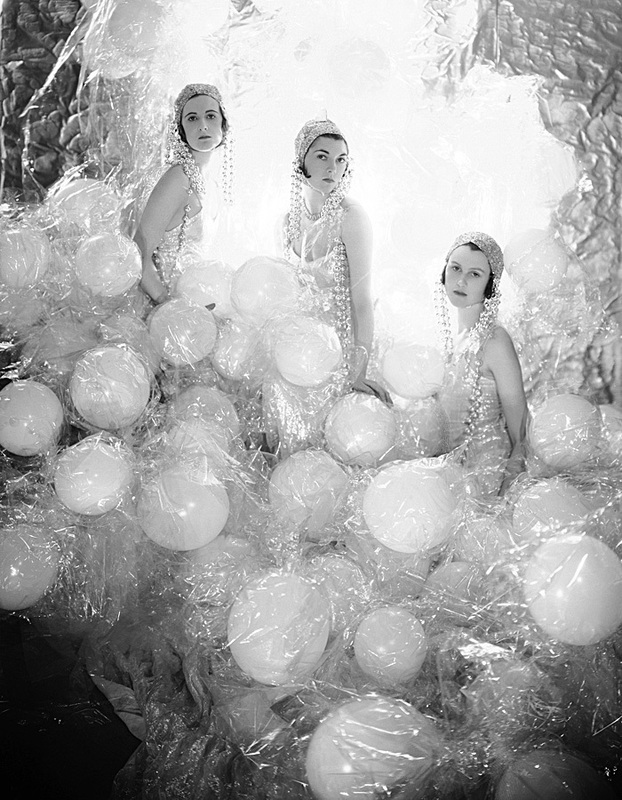 ‘Night & Day – 1930s Fashion and Photographs’ is on show at the Fashion and Textile Museum until Sunday 20 January. 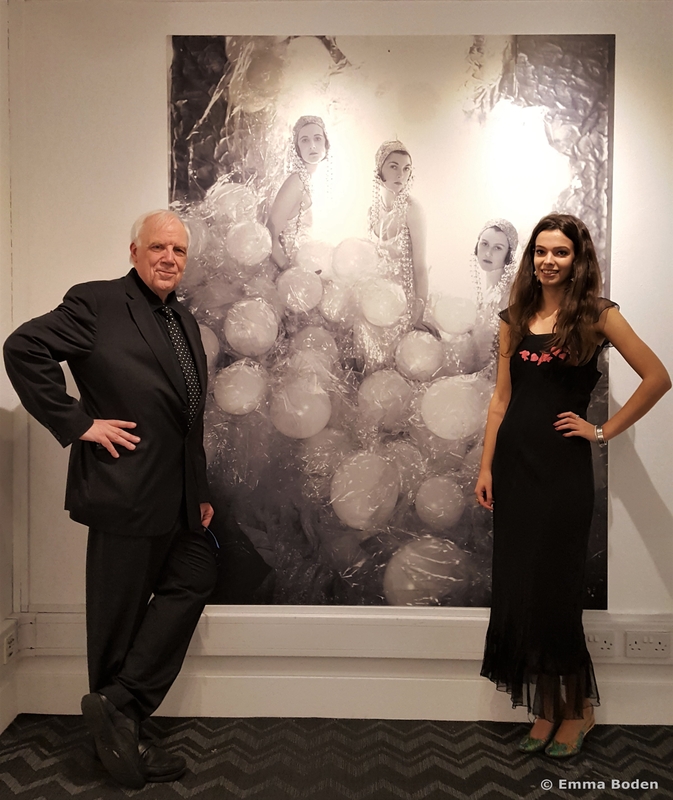 The overall exhibition is curated by Dennis Nothdruft and Teresa Collenette with guest curators Cleo and Mark Butterfield. 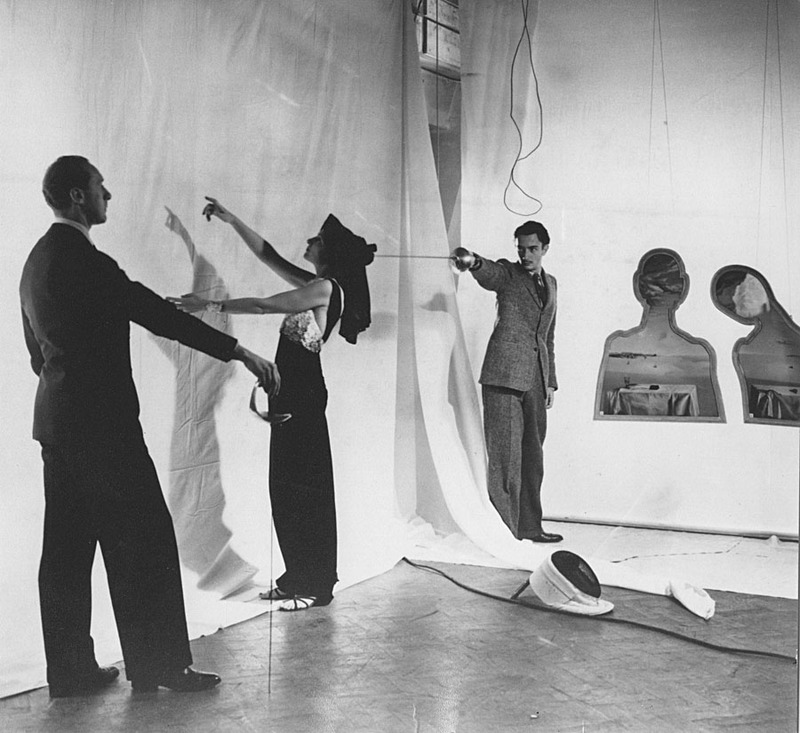 Photographic historian and curator Terence Pepper and Curatorial Assistant of Photographs, Thirty from the 30s, Grace Lee with Sir Cecil Beaton’s The Soapsuds Group, 1930. Read more about photographic historian and curator Terence Pepper on his website. Salvador Dalí and Gala Dalí with Artist Pavel Tchelitchew, photograph by Cecil Beaton, 1936. 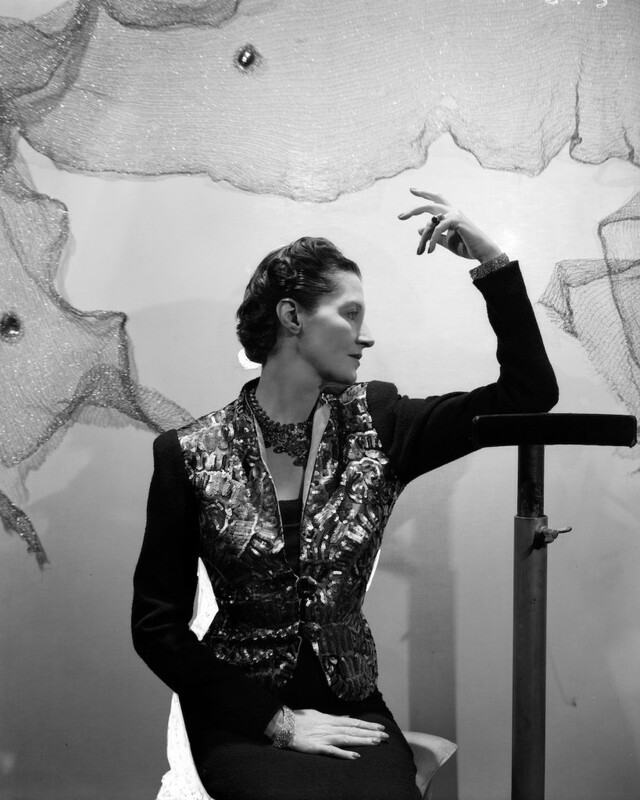 Fashion historian and author Amber Butchart, seen here in the Cecil Beaton exhibition space, also opened the show.